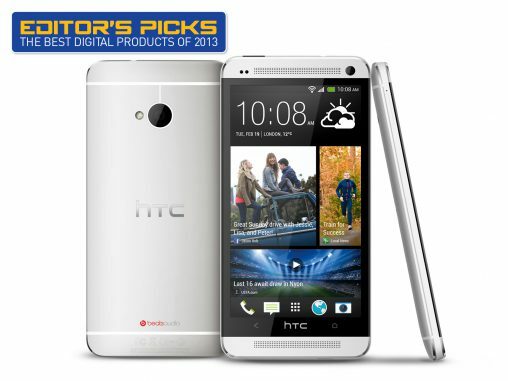 Welcome to the Digital Retailer Editor’s Picks feature, honouring the best products of the year. Every day over the concluding weeks of 2013, we will recognise a great product from the digital categories as we build up to announce the Best Digital Product of 2013. The criteria for winning is a bit different from other awards programs in that we focus on innovation, saleability and the injection of value back into a category – you don’t win any awards for hitting amazing new price points! Arguably the best reviewed smartphone of 2013, the HTC One returned the Taiwanese manufacturer to its Desire-era zenith in terms of quality, if not sales. The metallic body has a premium feel while the unique ‘UltraPixel camera’ blew its rivals away. The only letdown is the tiresome software HTC overlays on Android. Best Feature: The aluminium body makes for a smartphone you love to hold.